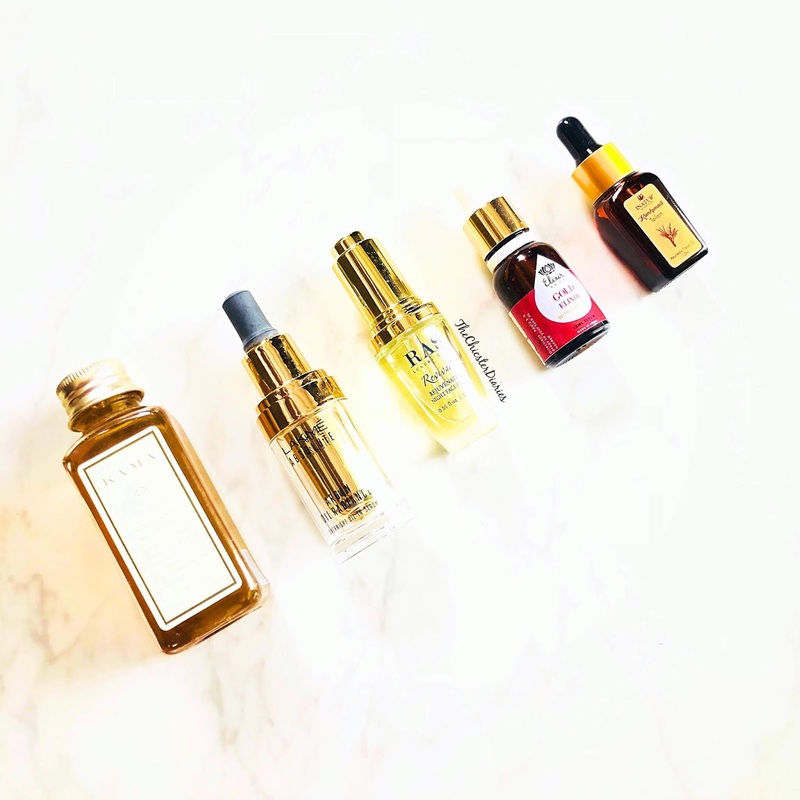 Top 10 High end Face serums that actually work! 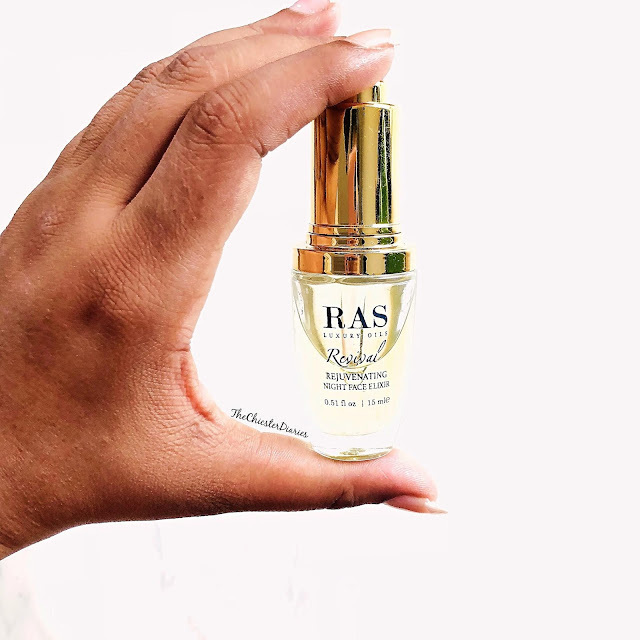 This lavish treat from the house of Ras Luxury oils is not only good on the eyes but is a boon to the skin as well. The Revival Rejuvenating Face Elixir is a blend of exotic oils that restore, rejuvenate and soothe the skin while you sleep giving a healthy, youthful and radiant look. This product is made from the goodness of 100% natural oils such as German Chamomile, Geranium, Frankincense, Sweet Orange, Lemon, Jasmine Absolute, Vetiver and Patchouli with Sandalwood essential oil in a blended base of Cold-Pressed Argan oil, Rosehip oil, Jojoba oil and Evening Primrose oil. This elixir works well on tired, dull skin by sinking into the skin and regenerating skin cells and eliminating fatigue. Also, the sandalwood oil in it helps reduce dark spots. I usually use this product as a moisturizer in my night care regime. This product also works fabulously well when used to prep your skin pre-makeup and pairs really well with matte base products giving a healthy sheen to your skin. An added bonus would be that it gets rid of all dry patches when applied before makeup. I Would highly recommend this product for dry to combination skin. 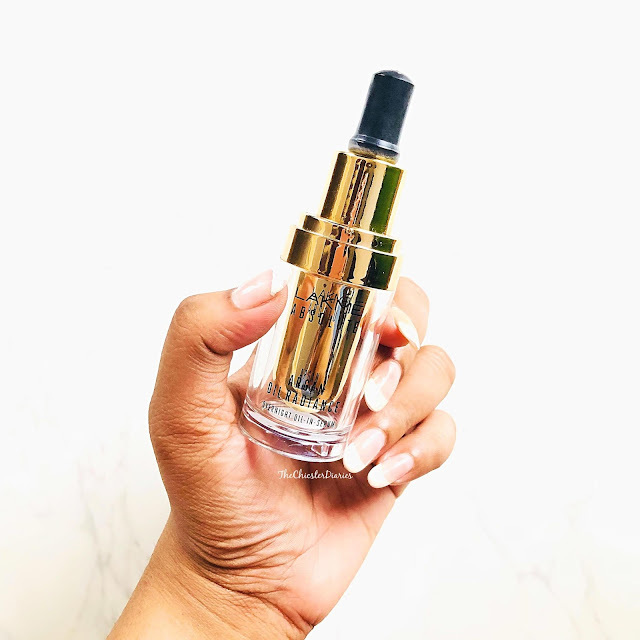 The 24k Gold elixir is one of the best selling products from the brand The Elixir Shop and post usage I completely understand as to why is this product so hyped. As the name suggests, this luxurious elixir has pure 24k Gold particles in it that get absorbed by the skin instantly on application giving it a natural healthy glow. This serum is made with the goodness of pure essential oils like Lavender, Argan, Wheatgerm, Jojoba, Rosemary, Frankincense and Rosehip. This product is also rich in vitamin A, C, and Vitamin E and essential fatty acids that aid anti-aging. In spite of having Rosehip oil and Argan oil as it's base product the formula is very lightweight and gets absorbed instantly by the skin. Each essential oil selected for the formulation of this product possesses the quality to delicately repair and illuminate the skin. I usually use this product as a serum and follow it up with a moisturizer. However, if you have an oily skin then this would be an ideal moisturizer for you. I Would highly recommend this product for normal to oily skin. This all in one product is just the perfect addition you can make to your skincare regime. The Kumkumadi Tailam does not combat just one or two concerns but is a Multi-purpose product. 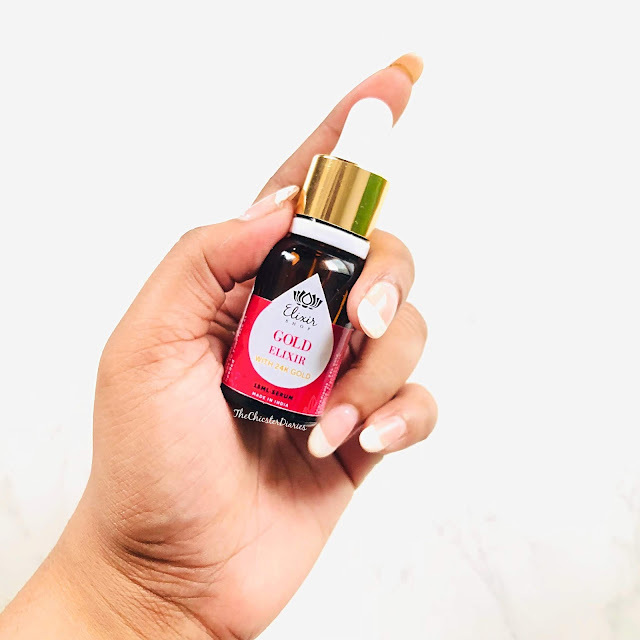 This product is made with the goodness of natural ingredients like Saffron Oil, Sandalwood, Liquorice, Manjishtha, Berberis, Vetiver, Padma, Nyagrodha, Plaksha, Kamala, Keshara, Agnimantha, Turmeric extracts, Rose Oil, Patala, Madhukula, Almond Oil, Sesame Oil. This natural Ayurvedic formula helps clear acne, complexion and improves the texture of the skin. I usually use this product as a part of my daycare regime, post-shower serum and follow it up with a sunscreen. This lightweight, the non-greasy formula would work well even in summer. This product has even taken care of my occasional acne breakouts and the scarring that occurs from it. This product even claims to take care of dark circles, however, since I do not have this concern so cannot confirm this claim. I would surely recommend this for people with combination to oily skin and especially the ones who have an acne prone skin. 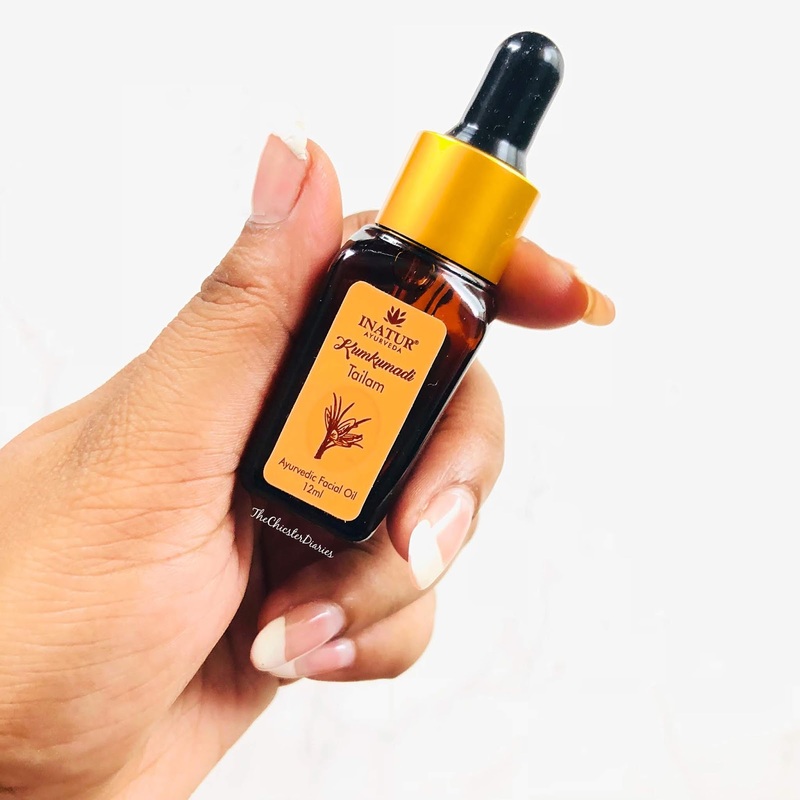 This facial oil from the house of Lakme is undoubtedly one of the most spoken about range currently. This product is infused with the goodness of Moroccan Argan Oil which is claimed to be a rich source of hydration and nourishment. Inspite of being Argan oil-based, the texture of this product is lightweight and non-greasy. This product is the only one available in the market currently that claims to have the power of a serum and oil all in one. I usually use just 2 drops of this product and follow it up with the Lakme Absolute Oil in Cream moisturizer. Post application, I have noticed my skin a dewy supple look the next morning. This product would be a great match for people with normal to oily skin. If you have dark spots, bumpy skin or a skin that gets easily irritated then this product is for you. I was recommended this product when my skin could not handle the transitioning weather. 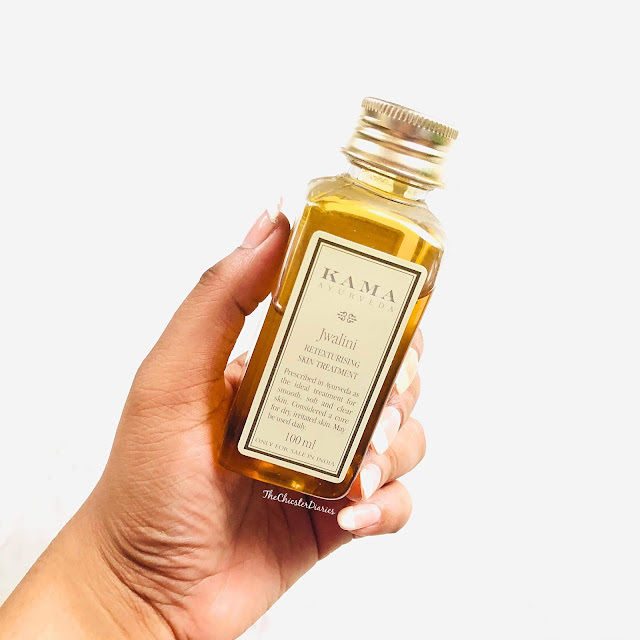 Kama Ayurveda Jwalini Retexturizing Skin Treatment Oil is made with the goodness of natural herbs that are processed in pure Coconut milk and Sesame oil. This combination along Costus and Cardamom helps clear up skin irritation and itching caused by it. The Kama Ayurveda is a 100% Natural product that was awarded as The Best Oil by Elle Beauty Awards, 2017. This facial oil even helps reduce the appearance of sunburn, unwanted tan, and hyper-pigmentation. The texture of this product is on the heavier side as this tends to be a body oil as well. The ideal way to use this product is by applying 5-6 drops of this to your face and post 30 minutes washing it off with a gentle cleanser. As per me, this product would suit all skin types and if you have extremely dry skin then this product is going to be your new found holy grail skincare essential. I would highly recommend this product for all skin types especially dry skin and irritated skin type. We hope you enjoyed reading this post as much as we enjoyed writing it. 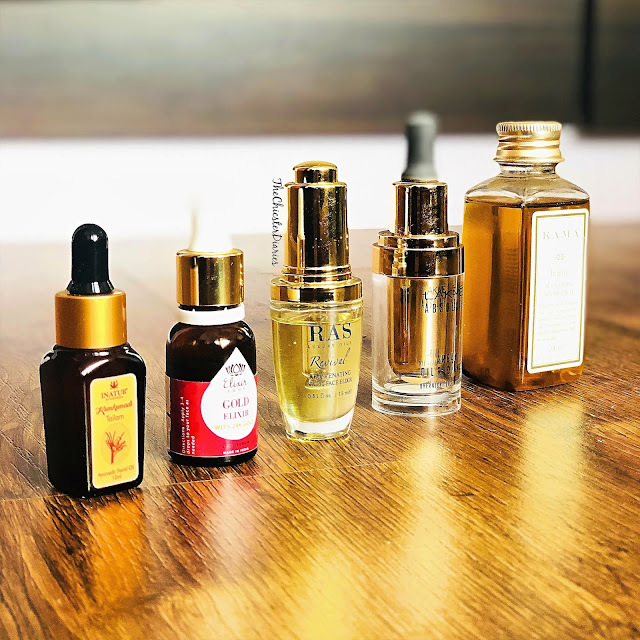 Have you tried any facial oils in the past and if so how was your experience? Which of the ones mentioned above are you excited to try next? Do let us know your thoughts in the comments section below. Facial oils had me confused for a long time but now I think they can do a world of goodness to any skin type. Great post ! Would love to know if you have tried the Kama Kukumadi miraculous fluid too! Wow Rajshree, you have covered this important aspect of facial oils so well. Your recos will definitely help many. I loved the way you have compiled this list and the in-dept information that you have jotted here. I will share it further for others to get benefit from this post! Facial oils and that too in detailed way you reviewed make me sure that this will sure give a better result !! Thanks for sharing this list! I am confused when it comes to finalizing on facial oils but these packs look good for gifting too.